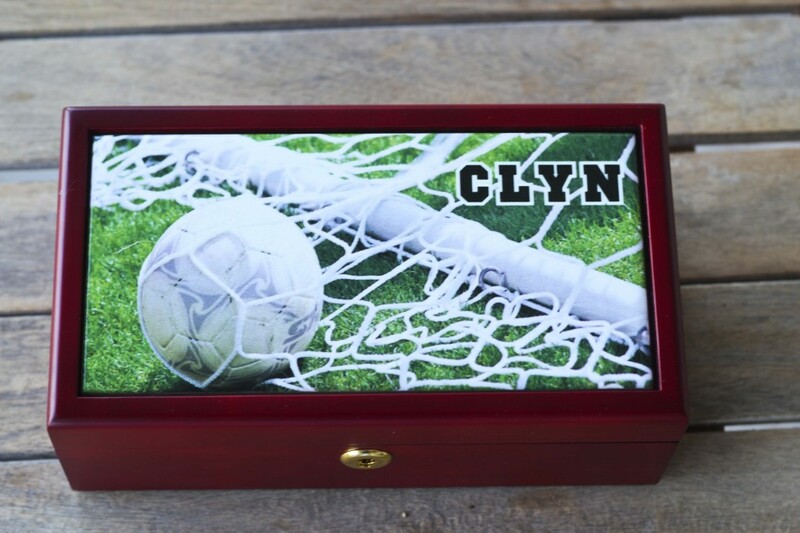 I recently discovered this amazing website for gifts, and it lets you personalize everything: Personal Creations. I first gave the Puzzle of Life gift to my mother-in-law for her birthday and it went over gangbusters. They are such unique and amazing gifts. So I was excited to peruse the site some more for some gifts for my brother’s family. And this year I was ready to get it all done long before December 24th–one less thing to worry about. Especially since this year we are going to be moving to our new house right after Christmas. They have six kids under the age of 13, so I searched the site for kids gifts mostly. It was so fun to pick out things that I thought they would like and then get their names on them. But this site does more than personalize, it lets you customize! So here are some personalized gift ideas for under $50. 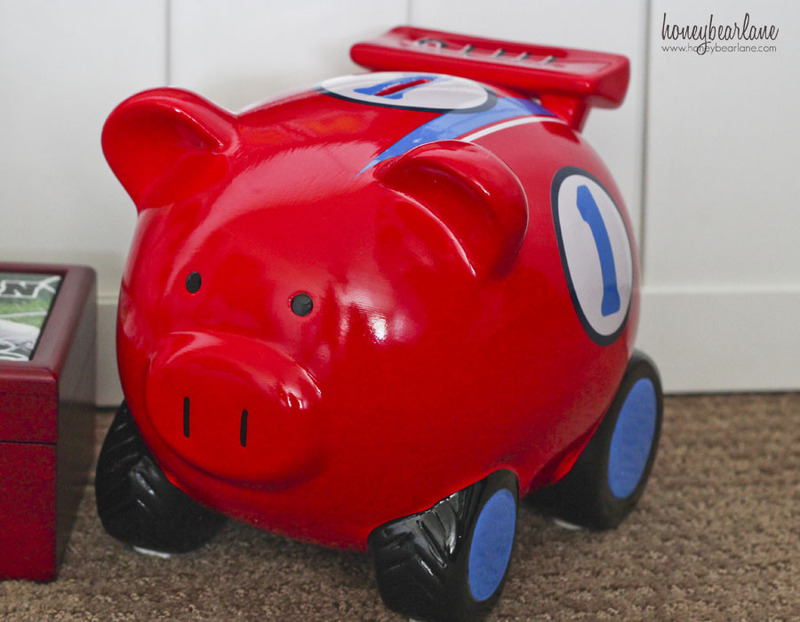 I got his little brother a cool ceramic piggy bank. I hope he likes it…I’m wondering if he’s going to be ‘too old’ for piggy banks, but it’s nice to have a place for spare change. 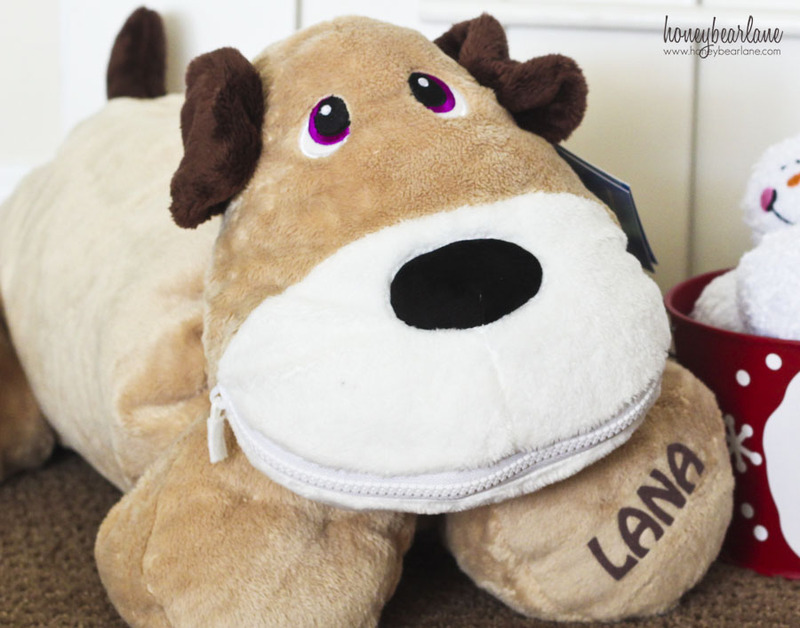 My oldest niece got a Stuffie dog, since she loves dogs and stuffed animals and those Stuffies are awesome–you can put so much random stuff in like every nook and cranny of that toy. 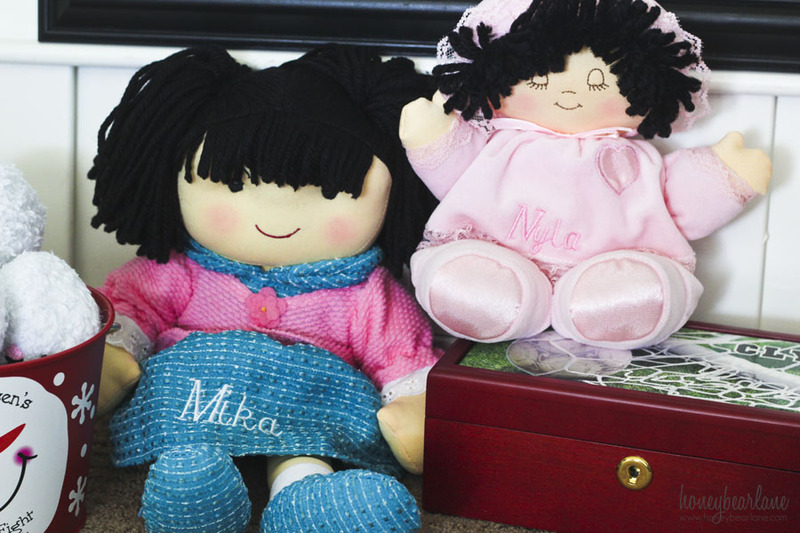 I got her two little sisters an Asian doll, one ‘older’ and one a baby doll. Both with their names embroidered on them. I really liked these because you can customize them to be your ethnicity of choice. Since they are half Asian, I got the ones that would look the most like them. 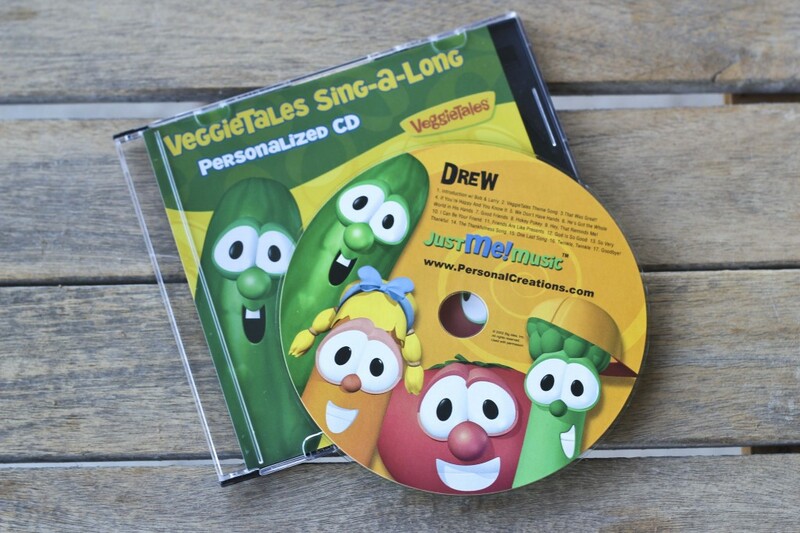 I got the youngest boy a music CD of Veggies Tales where they have inserted his name over 30 times on the CD! For my brother and his wife, I got them a personalized family name art piece–where the photos in the piece make up individual letters to spell the name. 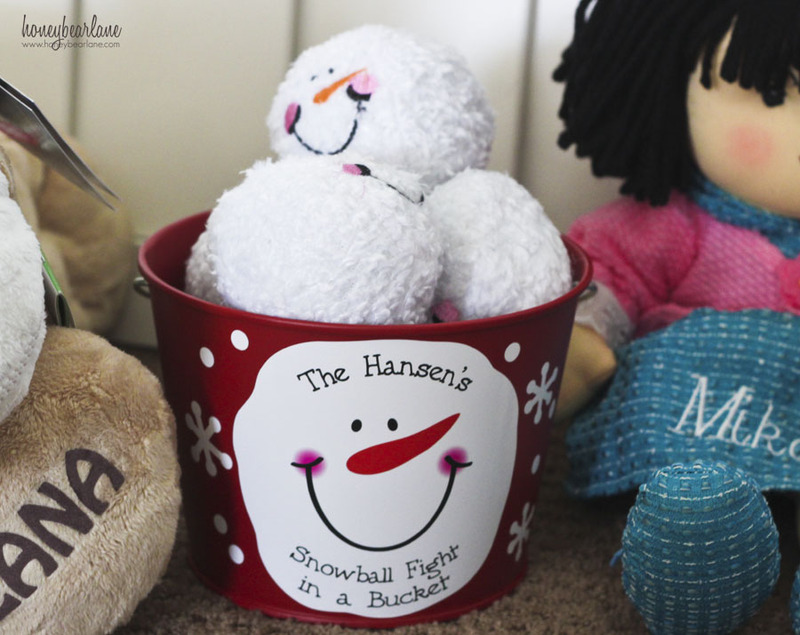 And for fun, I got a Snowball fight in a bucket–they are such a laid back family, I thought they would enjoy this. I feel like this site makes ME look like such an awesome and creative aunt. Finally, I checked really quickly to see if there would be anything my husband would like. He’s extremely picky and likes nice, high-end items. He has this ratty old wallet but he’s kept so long because it’s so thin and small and he hasn’t found anything to replace it. But guess what? Personal Creations had it! And I got his initials on it. 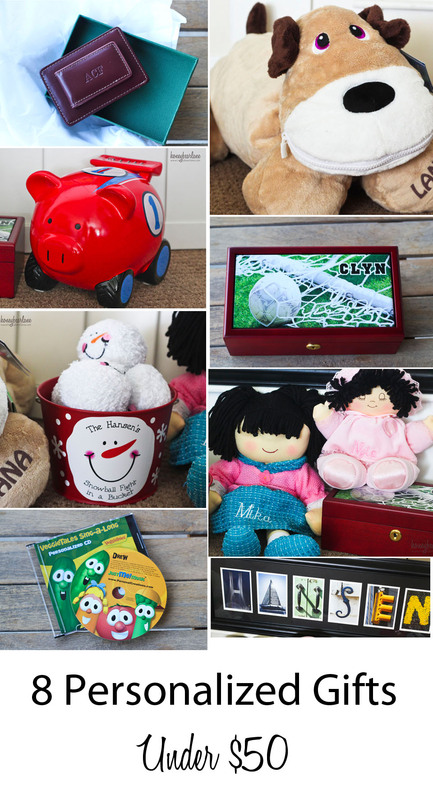 I’m super excited to see their reaction to their personalized gifts…when you’re in a big family, you rarely get anything personalized (or that isn’t secondhand) so I know they will especially appreciate the individuality of the gifts. 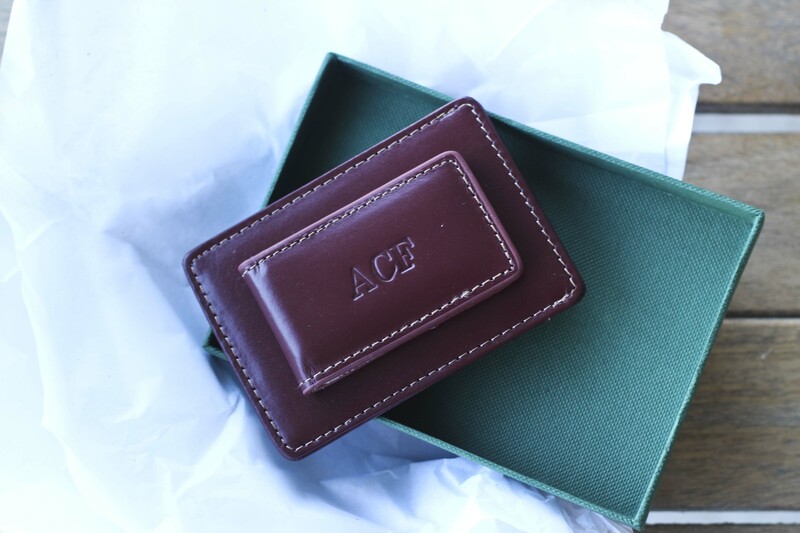 Such a great website for gifts–especially for those people who already seem to have everything! They have TONS of stuff–things for newlyweds, things for husbands, things for Moms and Dads. There is really something for everyone. Think of the person the most difficult to shop for in your life…what would you get them? And if you want to save 20% off everything their site, use coupon code PCSM20. 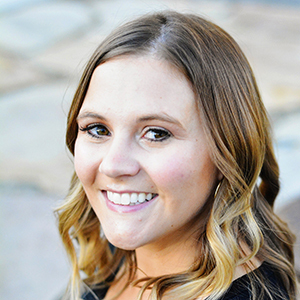 Want to win $500 gift credit to Personal Creations? Enter the Rafflecopter giveaway below! I would love to get luggage for all our kids for our trip to Florida next year! THANKS for the chance! I would love to have the heart birthstone ring. 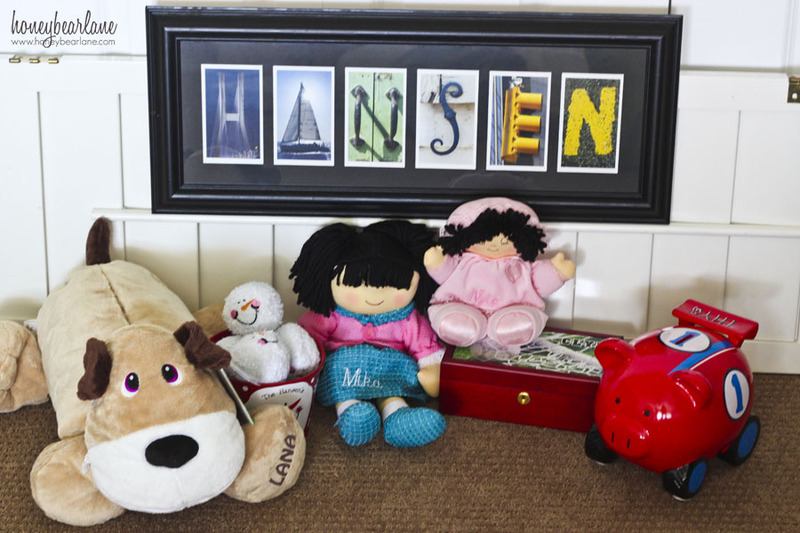 Visited the site and I really like the personalized stuffies. I would like to have the Chef and Sous Chef aprons. I love the monogram cutting board. Oh my, I love all the decor presents, the family rule ones would be perfect. I adore the puzzle story of life picture frame set too! 1 of everything, haha. I like the backpacks, the take along chair, and the you are my happily ever after board. Thanks for the chance to win! Love the framed name pictures. I would get mugs for my whole family. I would really like to get a personalized backpack for my son’s first day of school. 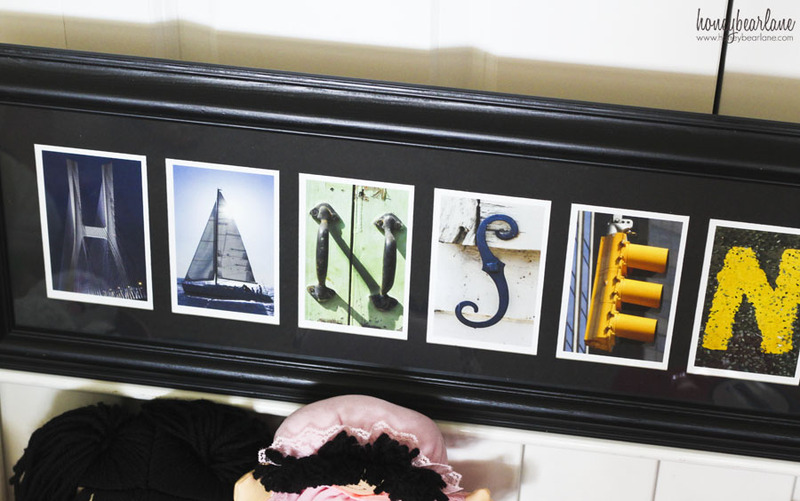 I would start with the personalized name art–those make great gifts! Thanks Heidi, love the stuffies! How fantastic! I love these. I loved the Kidkraft Vintage Kitchen. My daughter would love to see that under the tree Christmas morning! i love the busy builder playmat. I love the personalized aprons! My sister would love one for Christmas! They have so many awesome things. Maybe a letter picture.